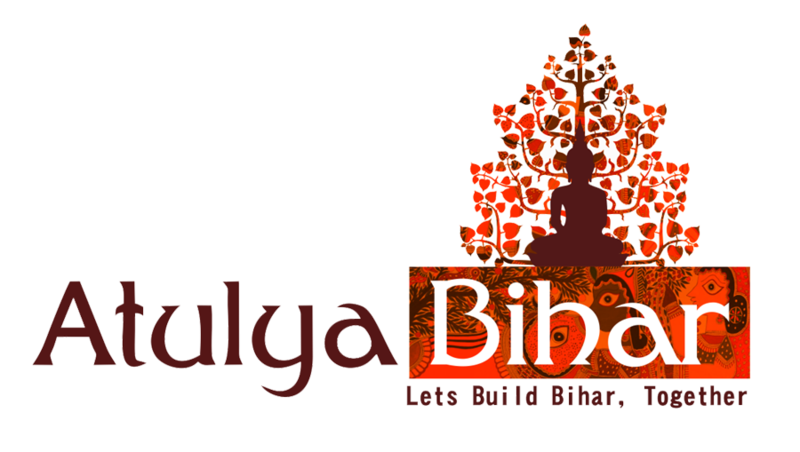 बिहार का प्राचीन इतिहास - Atulya Bihar. Licchavi Queen Kumaradevi and King Chandragupta I, depicted on a coin of their son Samudragupta, 350-380 CE. Gold coin of Gupta era, depicting Gupta king Kumaragupta holding a bow.